Who loves a TTN event?! 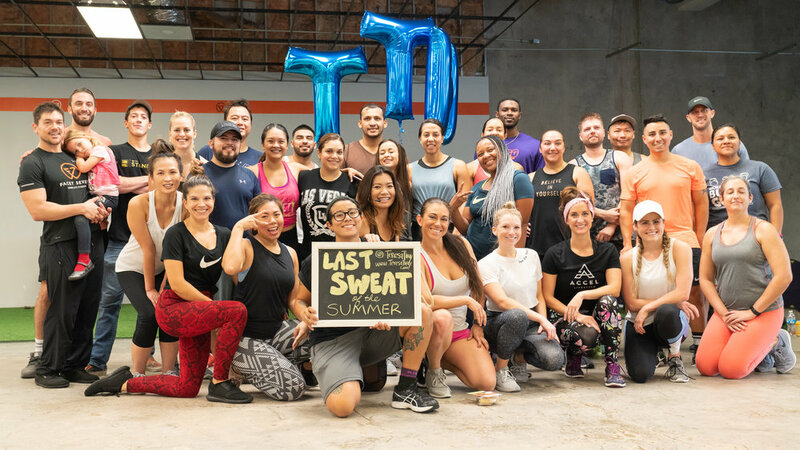 The Last Sweat of the Summer included the TTN party essentials: a tough workout, proceeds to charity, local vendors providing delicious and healthy food and drinks, and a live DJ spinning the best beats to get you dancing through the workout! 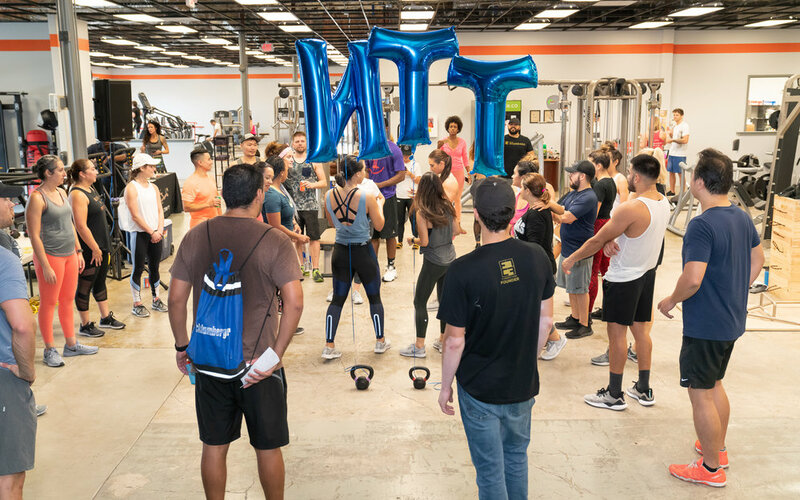 I wanted to share my favorite class that I take once to twice a week at Studio Fitness Eado gym. 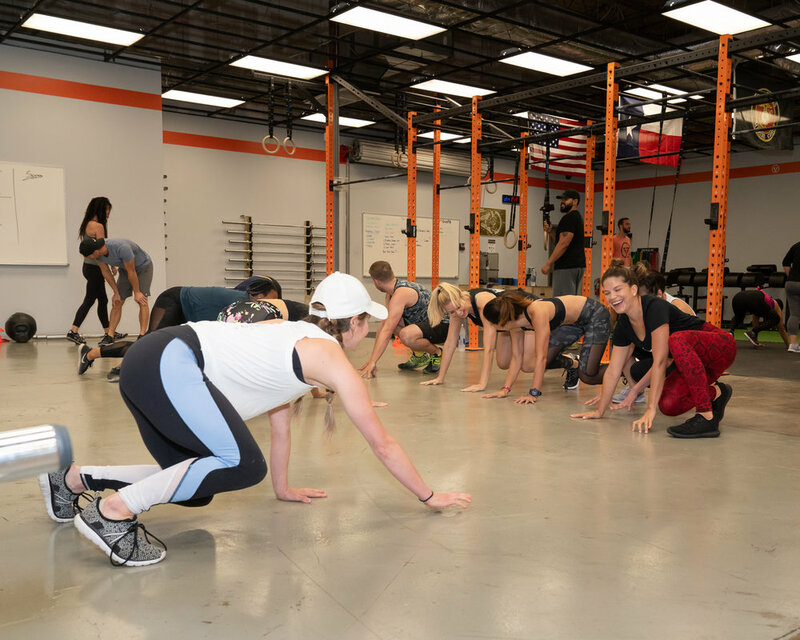 Layn, the owner of Studio Fitness, gave a quick lowdown on the Facet Seven ideology and the importance of proper nutrition and the workout for vitality, before we dove in. Check out all of the action shots taken by Jose Madrigal! Right click on the photo to save. If you want to relive the fun we had or if you missed out on the fun, I suggest you spare an hour and thirty minutes to watch the video of the live stream from the event here! and your big heart, we raised $320 for Combined Arms! This money will help local veterans find jobs, education, health resources, and more! THANK YOU. 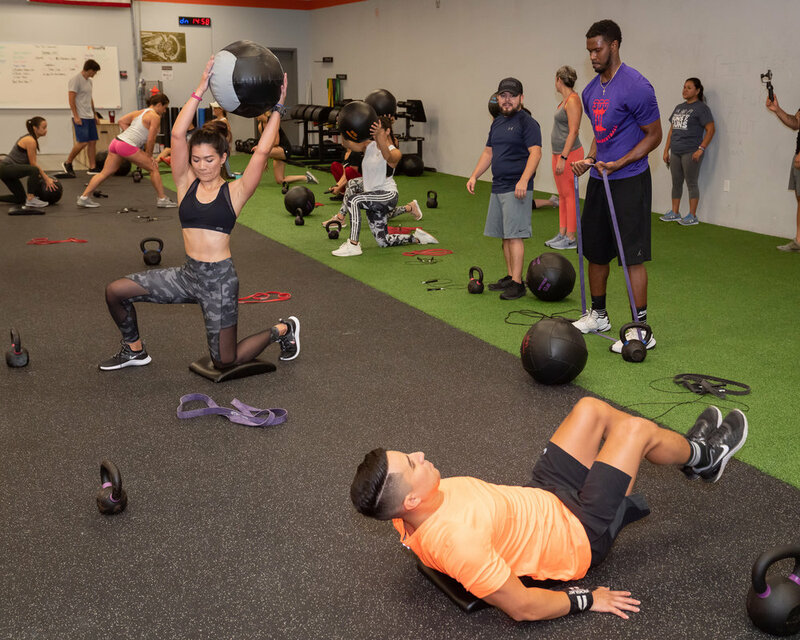 Thank you to Studio Fitness Eado for providing the awesome space and workout. Thank you to Healing Waters for giving three winners an hour float to help with muscle recovery, stress relief, and relaxation! Thank you to Fleet Feet Houston for providing a winner a gift card towards new running shoes or gear! EarthCraft Juicery served their juices, which are not made with added sugars and are each filled with beneficial superfood ingredients! Thank you, Jay, for serving up such goodness! Mimi shared the MALK nut milk beverages and a cold brew made with MALK! 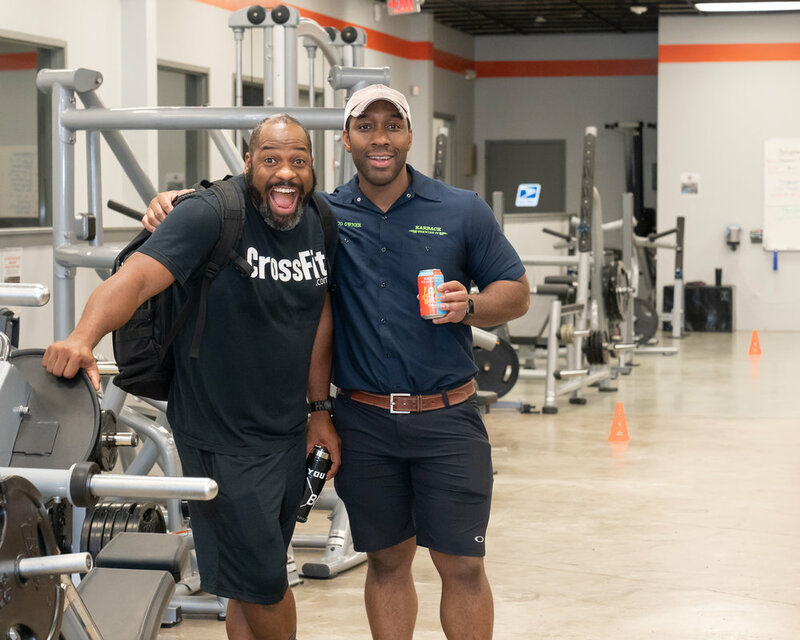 Will is an awesome CrossFit instructor at Studio Fitness and Quincy was reppin’ and sharing Karbach Brewery brews! Layn giving us a quick presentation about the Facet Seven ideology, before we jump in! Are those faces of excitement or fear? I say excitement!! Everyone has their game faces on! 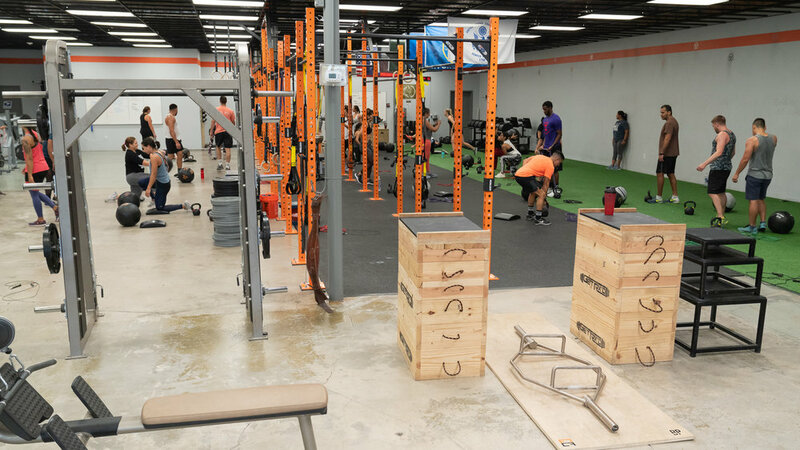 A glimpse of the workout of the Last Sweat of the Summer! This warmup was so fun! Yasi, Zane, and gang are ready! 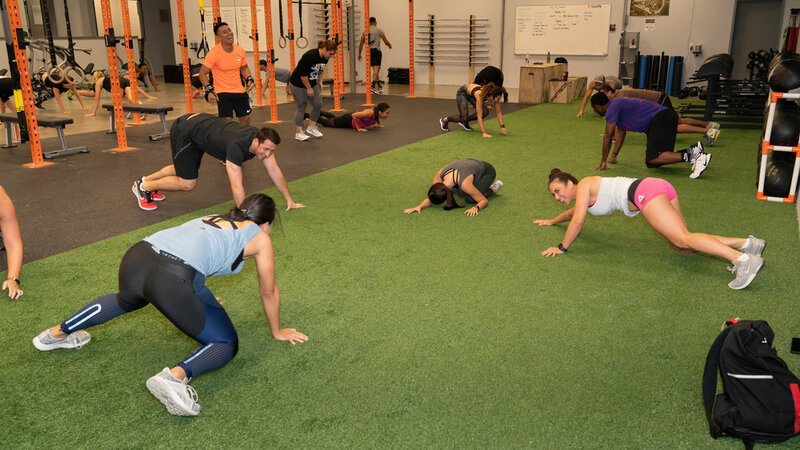 Bear crawl tag for burpees! Brilliant! Bellies and bodies were nice and warm. We had a live stream of the event! 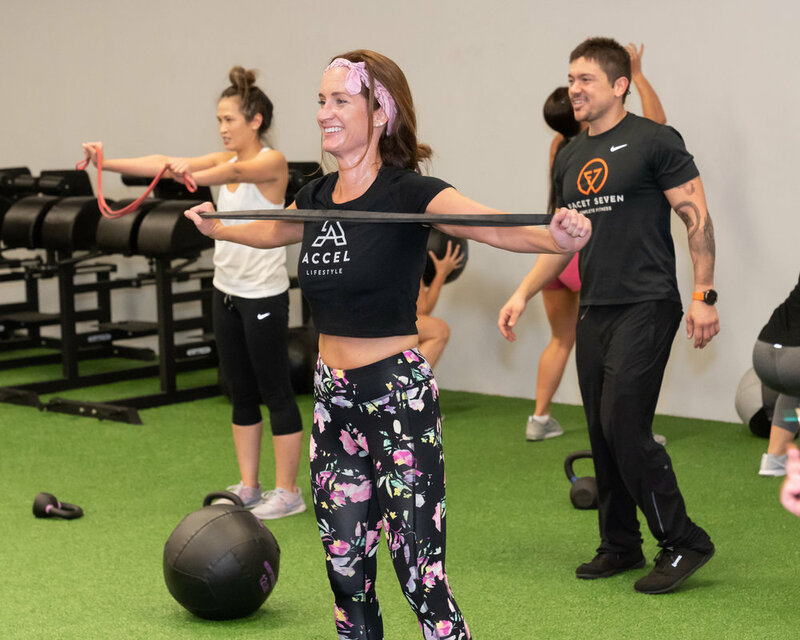 A Facet Seven workout is not complete without a run. 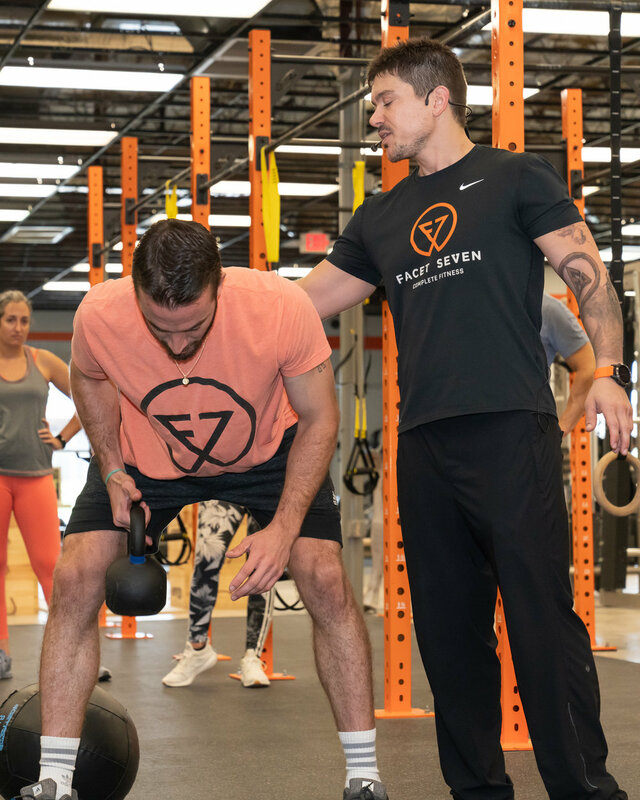 Proper deadlift form and technique is muy importante. Kane showing us how it’s done. Gavin showing us his chopper style. Gavin demonstrating how to really work those lats. Also showing us banded flys. All of y’all did pull-ups!! Carolyne with the assist! Get it, girls! Kelley and Jess are loving it! Jen, Kennia, and Jenny going through the first circuit. Sergio is taking it up a notch. 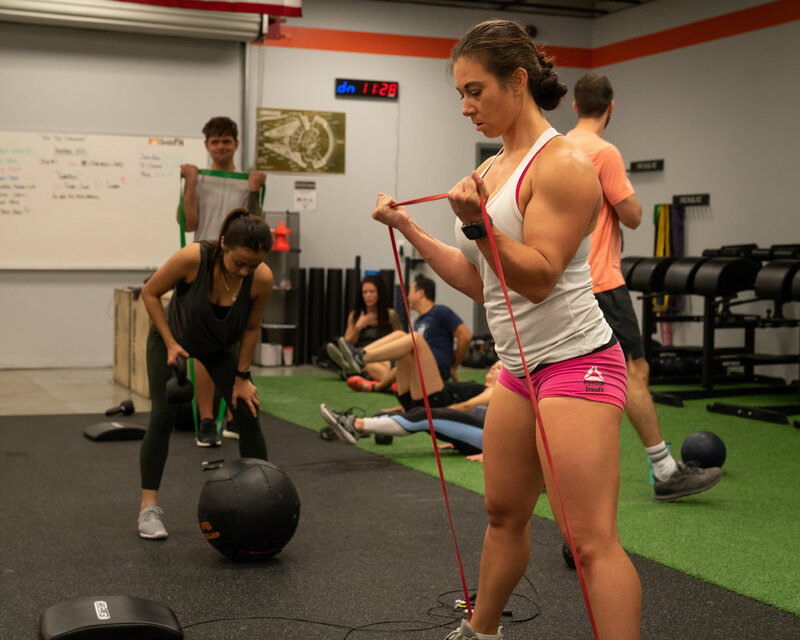 Yari is a pro, and German doesn’t need a resistance band! Kip kip hooray! Woo, Jen! Sisters that ball so hard! German getting those last curls in! So are Jen and Zane! Fern is rowing and taking names. Alex and German doing wall balls together, as friends should! 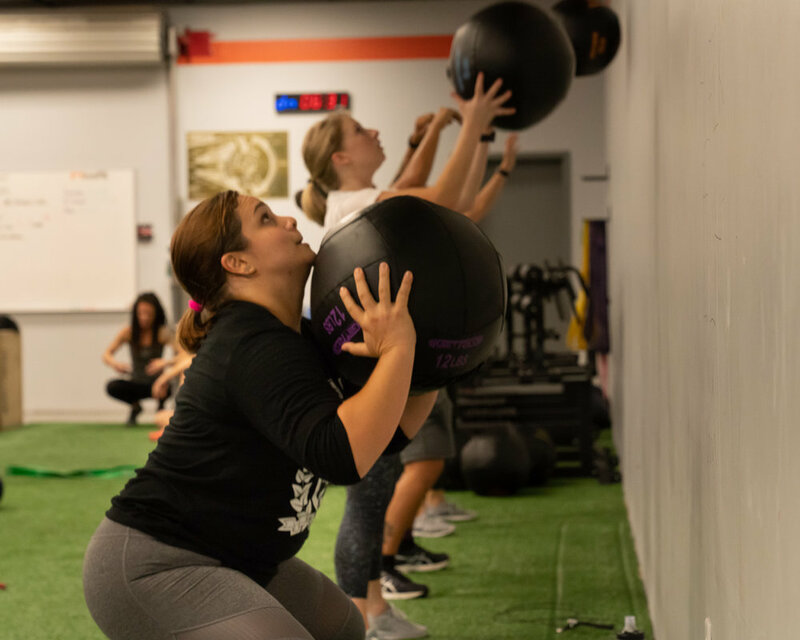 Joi and Amanda are showing these balls who’s boss! Megan is having a blast with the band! 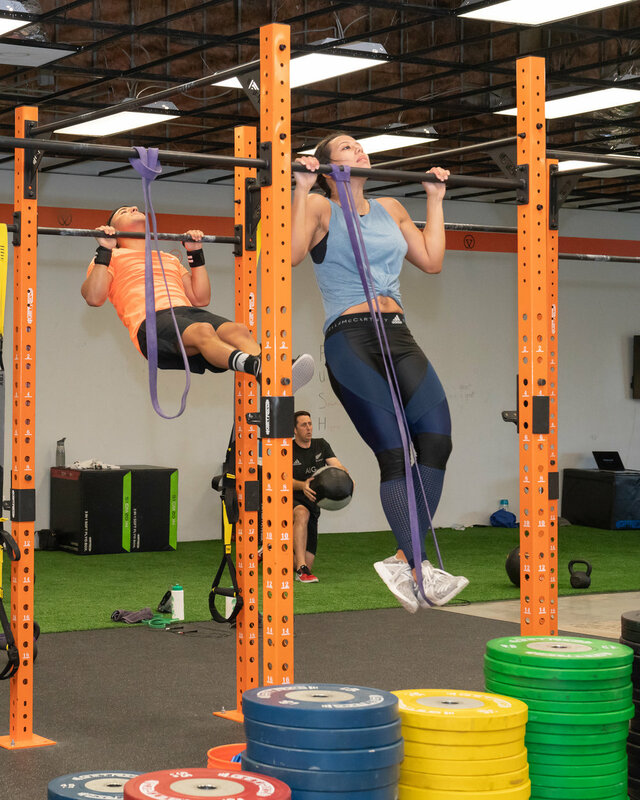 Working out is even more fun with your friends! 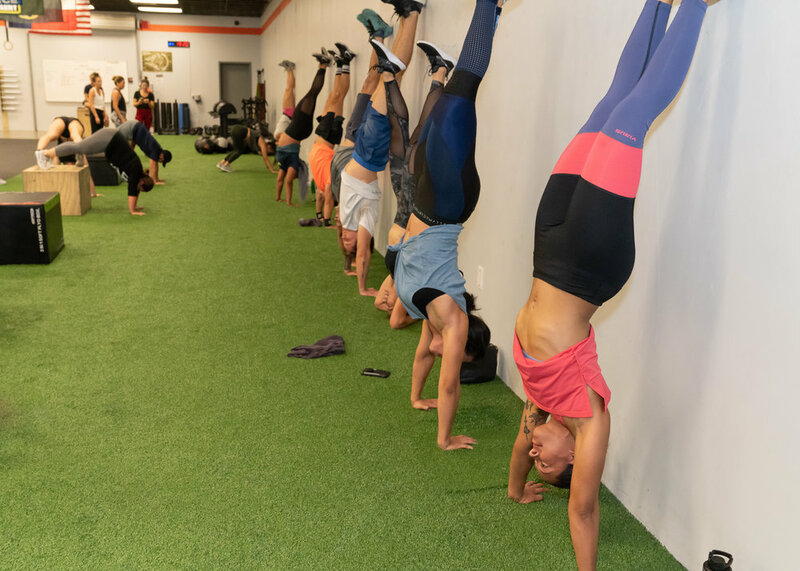 Handstands all around! So proud!!! Evelin and I staying in child pose for as long as we can. She also won a gift card to an hour float at Healing Waters! Woo!! Veronica of Vital Kitchen Co. sharing her delicious meals and culinary and nutrition knowledge with the guests! 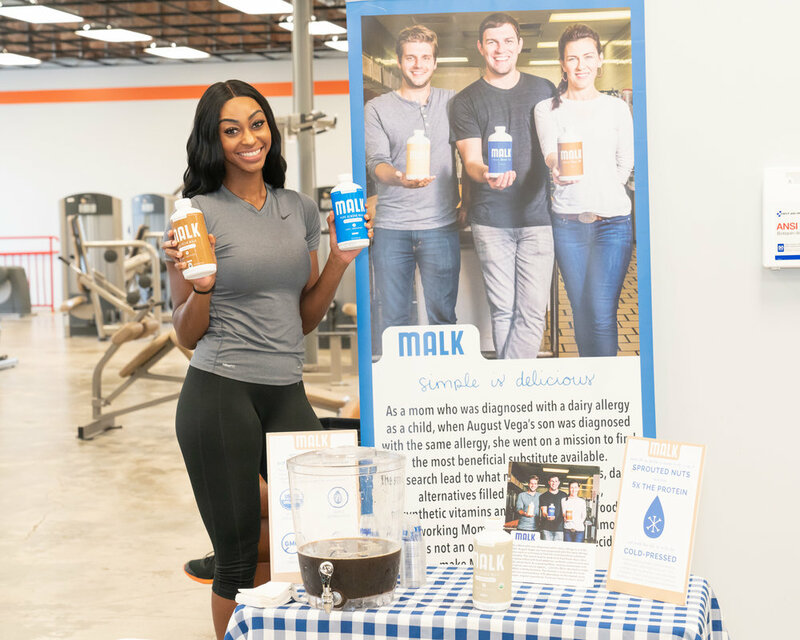 Mimi giving out samples of MALK! 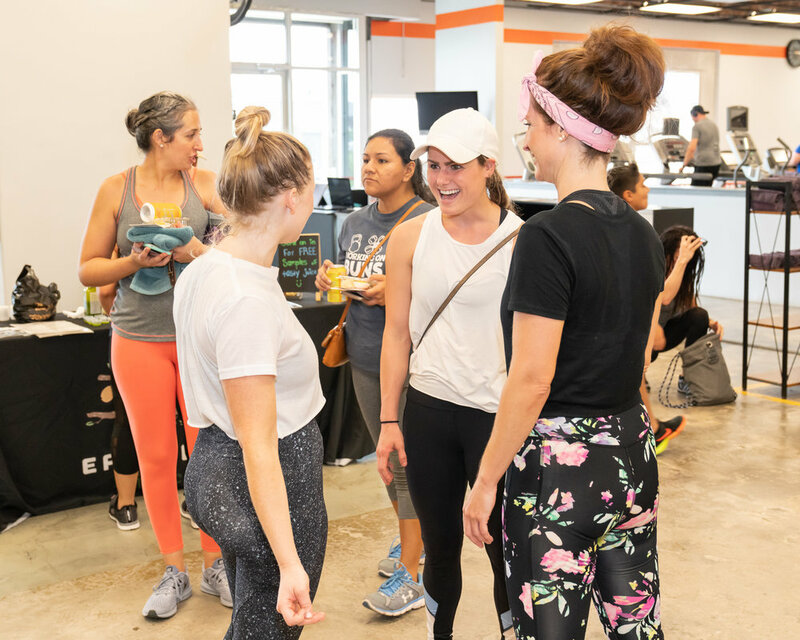 After an awesome Facet Seven workout, everyone was ready to fuel up with the healthy treats! Last Sweat of the Summer!! Carolyne, Kelley, and Jessica were also winners of an hour float at Healing Waters or a gift card to Fleet Feet Sports running store! Congrats, y’all! Treat yoself. Y’all contributed to your well-being and others’!!! You all love yourselves so much that you wanted to treat yourselves to the Last Sweat of the Summer and help others in the process. Thank you all for being To The Nines! Until the next party, stay TTN!